Comments: Danny Bulanadi and Scott Koblish share inking duties on this issue. The titles for issues #438-443 are lines from the American National Anthem. 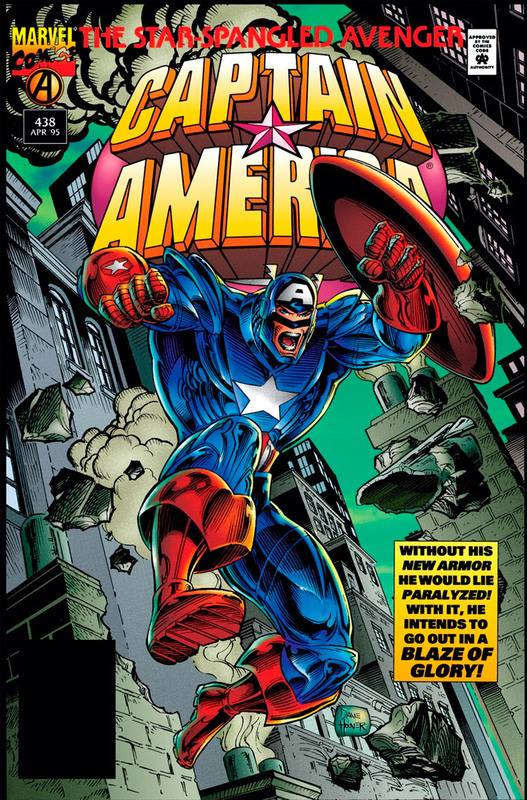 Cap mentions that this is his fourth encounter with Flag-Smasher; the previous three were in issues #312, 321-322, and 348-349; his most recent appearance was in CAPTAIN AMERICA SAM WILSON #14. 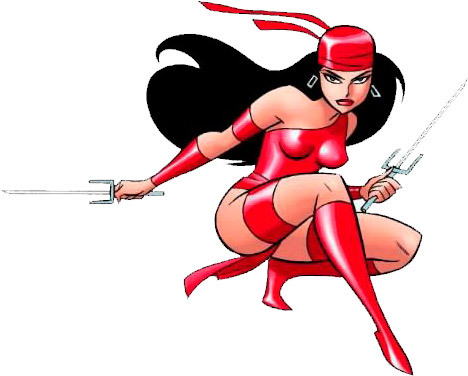 A second Flag-Smasher encountered a number of other heroes including Spider-Man, Nomad (Rikki Barnes), and Venom before dying in action against Deadpool.